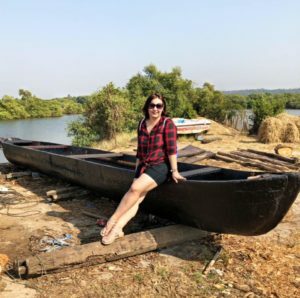 Pankaj Bhadouria, has been a household name ever since she won the title of first Master Chef India, and there has been no looking back for her. Her constant growth in terms of her cooking skills and her overall persona has been an inspiration to many women who used to think that cooking is only a duty and not a passion that can turn your life around. 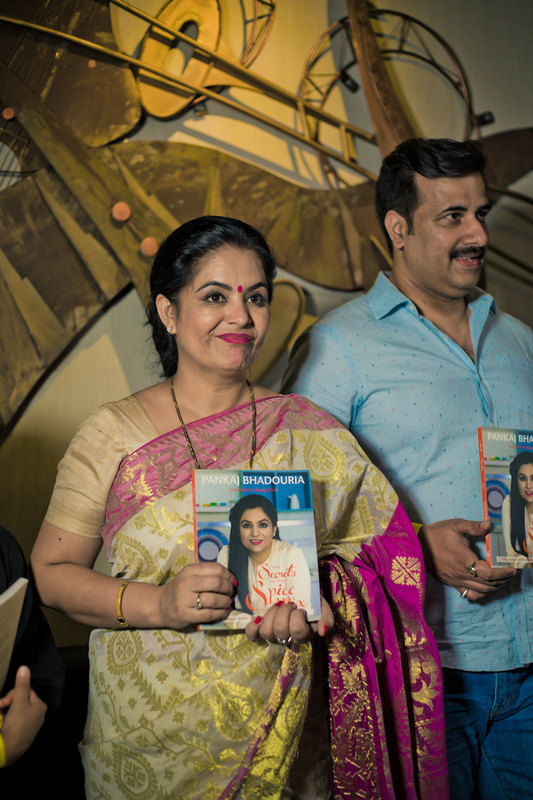 But Pankaj has proved her mettle over and over again, and more recently by launching her 5th book, she not only proves her capabilities as a chef but also tries touching a million chords by giving her readers exactly what they need. Food is synonymous to breath for her and spices are the essence of it. Her journey of teaching kids in a classroom to teaching young chefs and cooks the art of making food is one of its kind. Right after winning the competition she has come to the world imparting her culinary skills to the world through the form of shows or books. The right blend of spices is crucial to Indian cooking and it’s the combination of different spices that make some dishes so hard to resist. India’s First MasterChef Pankaj Bhadouria has identified around 50 such spice mixes with a tantalizing recipe following each spice mix which can be made at home. With 4 books to be acclaimed for, Pankaj’s 5th book, The Secrets in the Spice Mix, helps you make these wonderful spices at the comfort of your home and infuse some authentic flavours to your everyday cooking. Chosen Piali, The Curry Bistro, as the venue for launch of her book, Panjak went on to conduct a live cooking session as well. Piali’s menu is one of its kind and what makes it different is the class of curry and the spices that go into making them what they are! One such dish on the menu is the Thai Curry. 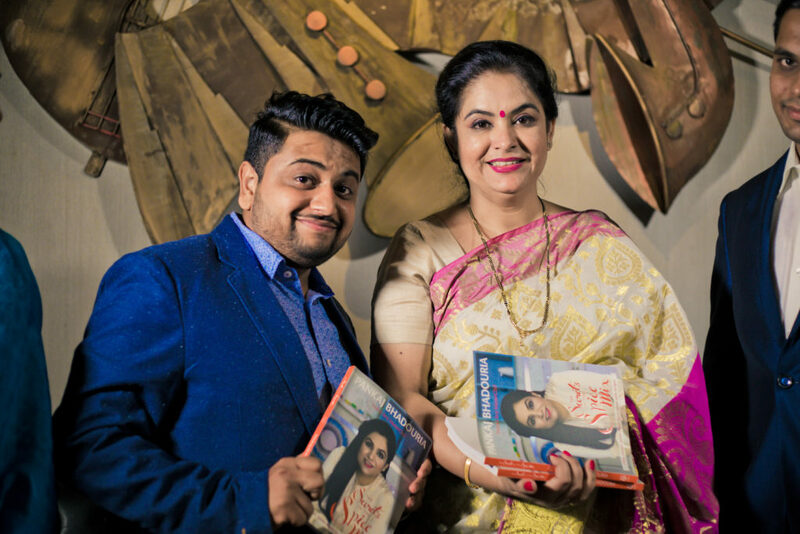 Pankaj not only shared her secret spices and signed the books for her followers but also demonstrated the cooking of the Thai curry live for the present audience. “I am really excited to be launching my secrets at Piali and the following live cooking session. I am happy to be able to share them with my audiences and where better than a place which savors the spices the most!” said an eager Pankaj. Upon being asked what her favourite cuisine and dish was, she said it without any apprehensions that her favourite cuisine for sure is Indian, and she loves home cooked Khichdi, for the simplicity of the dish. Here is a glimpse of the event coverage right from the Piali’s Facebook Page. She is such a down to earth person, that meeting her overtime, leaves me inspired totally. She fills me with so much of gratitude and warmth. 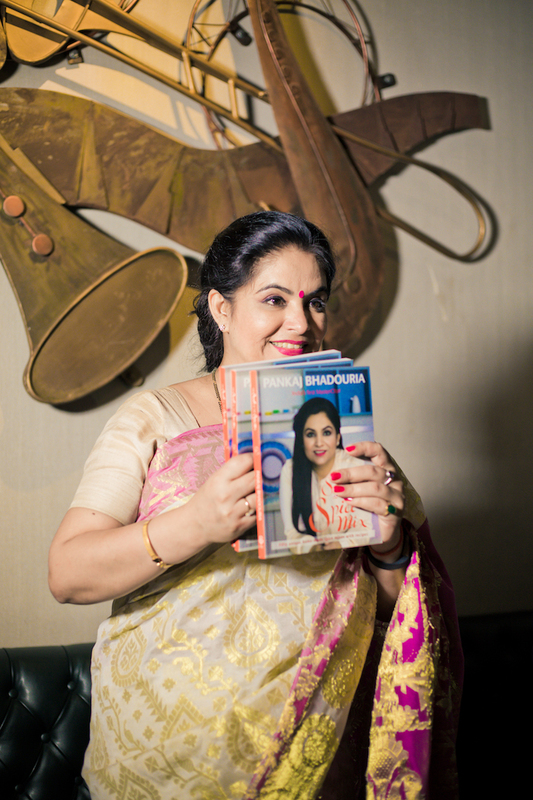 I wish Pankaj all the success for her book, and stay tuned, will be sharing the book review and a recipe from it soon as I am currently reading my personally signed copy of the book, and in my kitchen trying the recipes.